Sheena and I are 6 years deep in our marriage! It’s awesome! Early in our marriage, we would celebrate our anniversary with trips. Then we “downsized” to a meal at a fancy restaurant. This year, we just spent the day together. 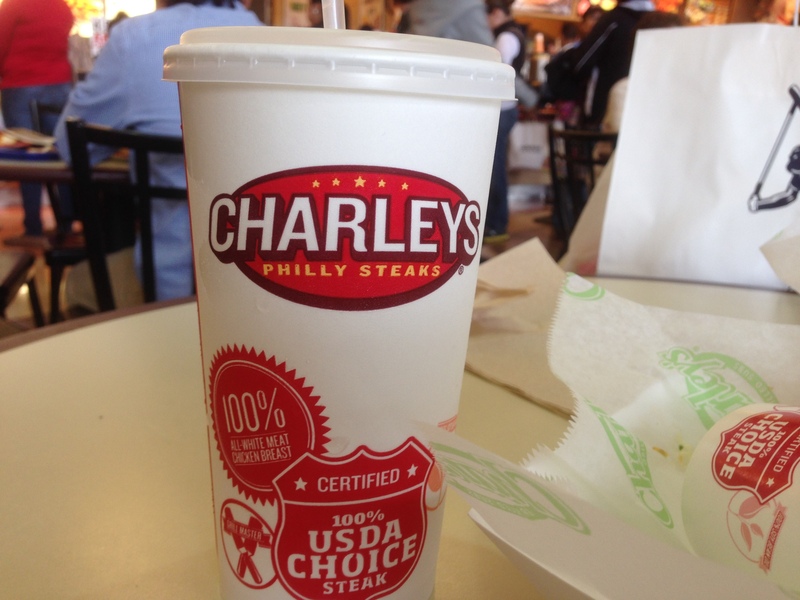 Trips and fancy restaurants are great…. but simply spending time together is priceless! 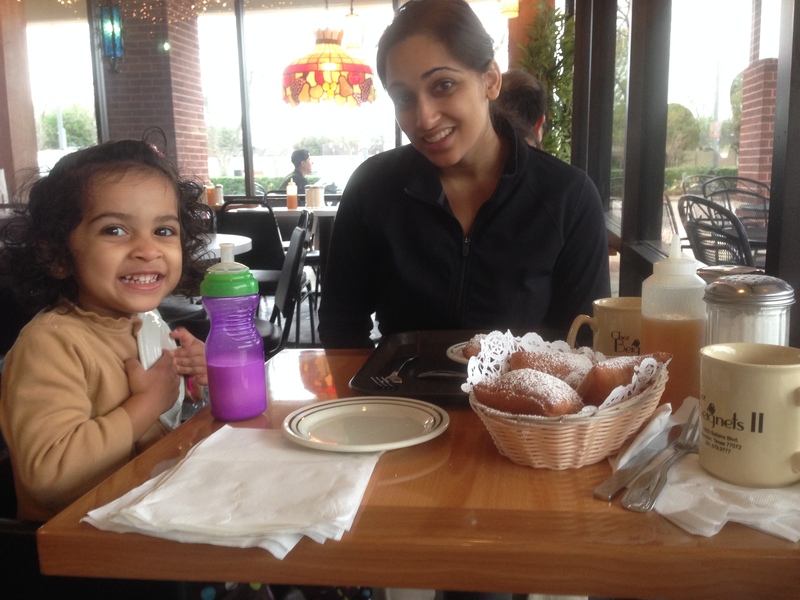 We started the day with breakfast at Chez Beignets III, in Sugar Land. Layla’s evil smile was actually the excitement over all of the powdered sugar. After breakfast, we headed to Pearland to drop Layla off with Grandma. 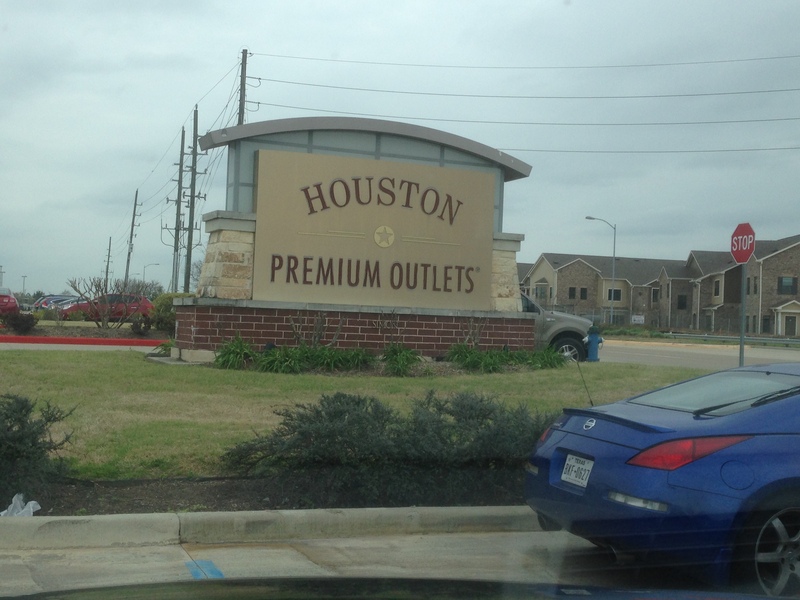 Then we headed to Cypress, TX to hit up the Premium Outlet Mall. We figured we could spend the day shopping for things we needed (mainly clothes). While we’re spending time together, we might as well be productive, right? After dropping some coin on clothes, we had a glorious anniversary lunch at the highly rated and reviewed mall food court (insert sarcastic voice). Not the best meal for an anniversary, but a hungry, pregnant wife is not something you take your time with. You just find the closest resource of food and throw it at her. After eating, we did a little more shopping and headed back to our side of town. 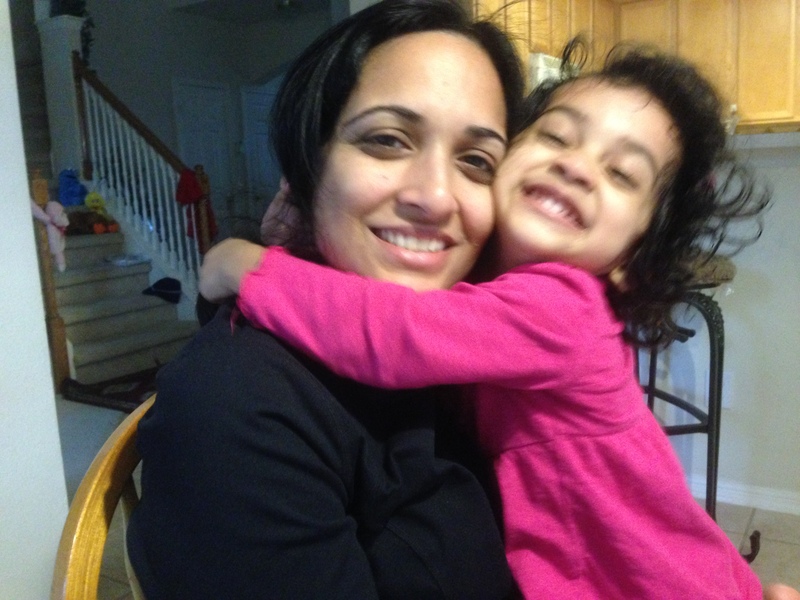 We planned on doing more, like catching a movie, but we were tired and missed our Layla, so we headed to Pearland. Layla had a good time with Grandma, but was happy to see us back. We headed home and just kicked it at the house for the rest of the evening. 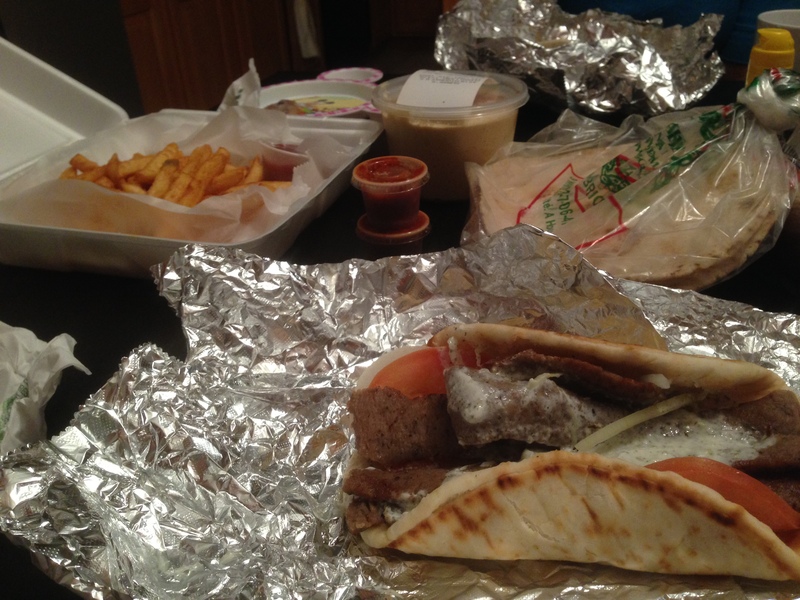 Our anniversary dinner was Dumar’s Mediterranean. This anniversary on paper was nothing really fancy. It was probably like any other weekend that you would have, but it was great! We’re supposed to recognize our love for one another and celebrate it on a daily basis (which I think we do a pretty good job of), but its nice to focus on one day and make it all about each other, no matter how low key the day turns out to be.